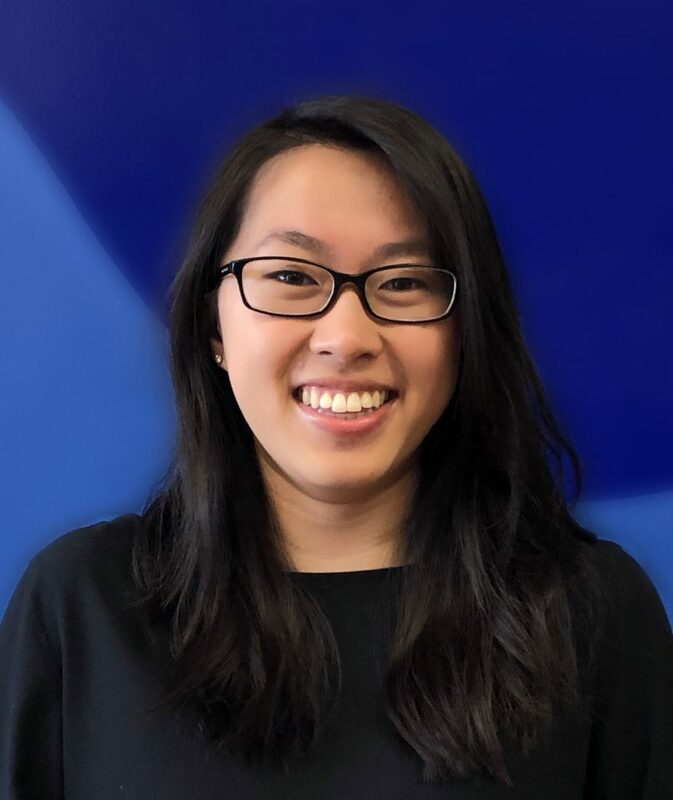 Lynn is an undergraduate student at Loyola University Chicago and she will graduate with a Bachelor of Science in Psychology in May 2019. She first joined VAI in 2019 as a volunteer and now works under the leadership of the Youth Program Coordinator as the Youth Program Assistant. She collaborates with Youth Program staff members to foster learning and promote the development of the after-school program. In addition to assisting students with their homework, she also aims to create a safe, welcoming environment at the VAI.